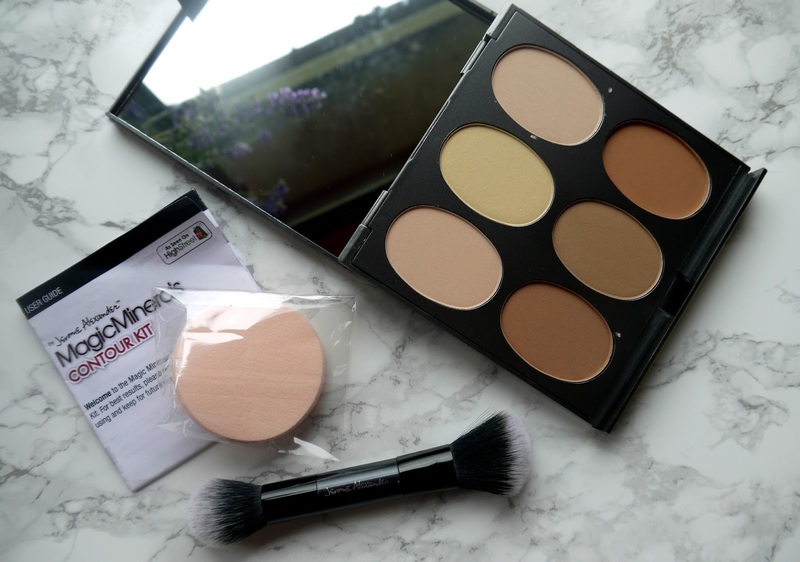 Hello lovelies, so today I have for you a contour kit, everyone loves a contour right? We're not all Kim K pros yet but we love to chisel in those cheek bones or hide the illusion of that double chin, well I do anyway! 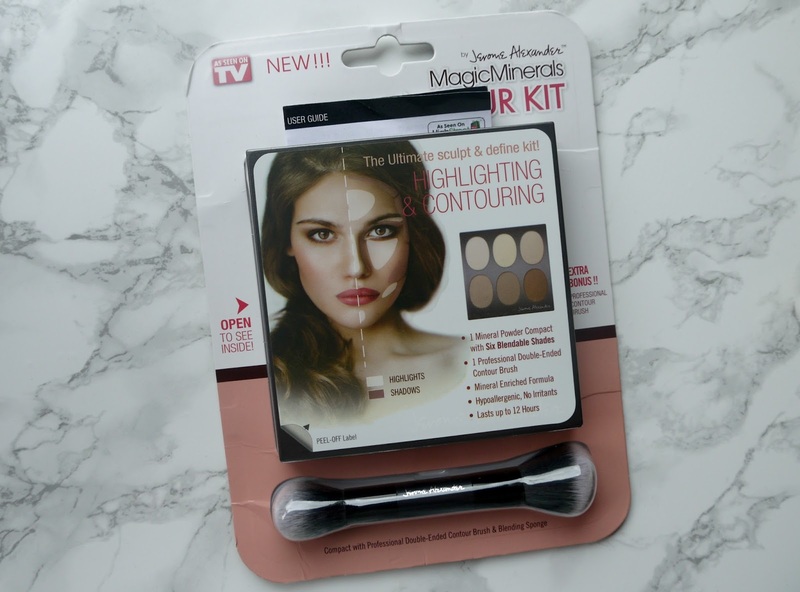 Here the magic minerals contour kit has set up this super easy compact to achieve that Kim K look and a very affordable offering also. It is a very versatile palette that give you the ability to expertly highlight and contour like the professionals to shape, define and enhance your best features, it comes with six high performance, velvety smooth matte powders designed to blend flawlessly to match everyones skin tone. High street TV brings this great palette made by Jerome Alexander to give you nothing but the best with flawless and long lasting results. I adored this palette and even more so the free double ended contour brush! 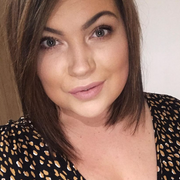 It is amazing, the angles side gives you the most perfect contour, my cheeks were slaying. The rounded side was perfect for applying under my eyes, I'm not usually a fan of powder as I think it can look a bit to cakey but I really liked this palette, I don't think the highlight is as good as the contour but maybe I haven't used the right shades for my complexion maybe but the contour is to die for. The contour kit is hypoallergenic and uses mineral enriched formula that is fragrance and irritant free, I didn't have any issues with this palette at all and it lasted all day without any budging, if you do make a harsh line with the contour brush they do also give you a free blending sponge to clean any areas up. It also comes with a huge mirror so this is perfect for your make up bag and taking away on weekends etc. I would definitely check this out if you haven't, I've put the link above if you want to check them out but I'm sure you can find these in Wilkos? Amongst other shopping stores, but the link will give you all the information you need. Are you a contour pro?